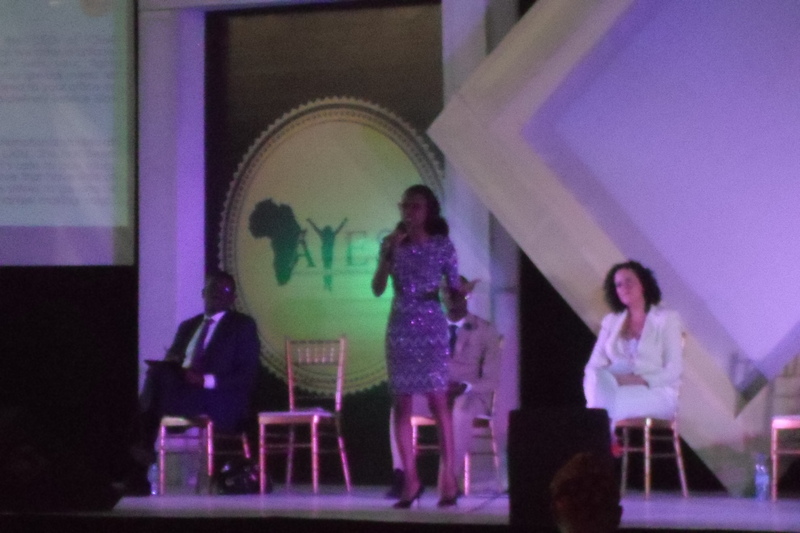 The inaugural conference of the Africa’s Young Entrepreneurs (AYESA) was held at the University of Lagos Sports Complex on Saturday, 5th December 2015. 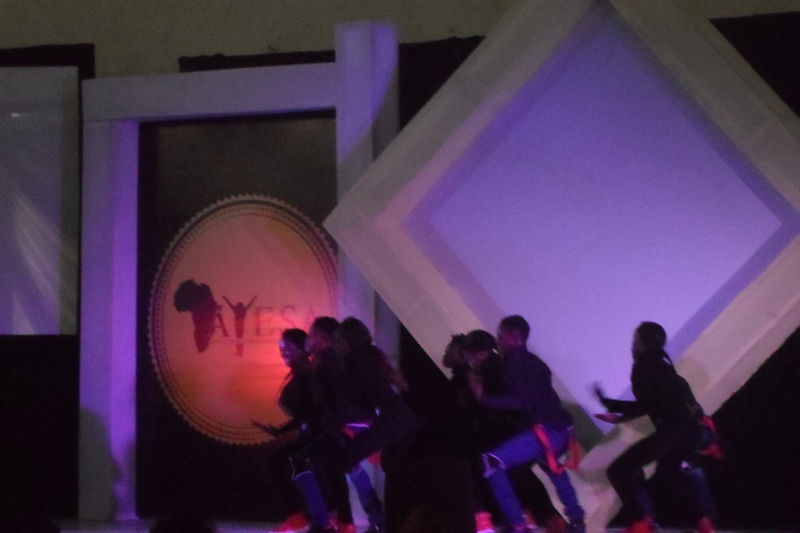 The program was hosted by the parent body, Africa’s Young Entrepreneurs (AYE). Arrival and registration of the attendees kicked off at 0800 hours. 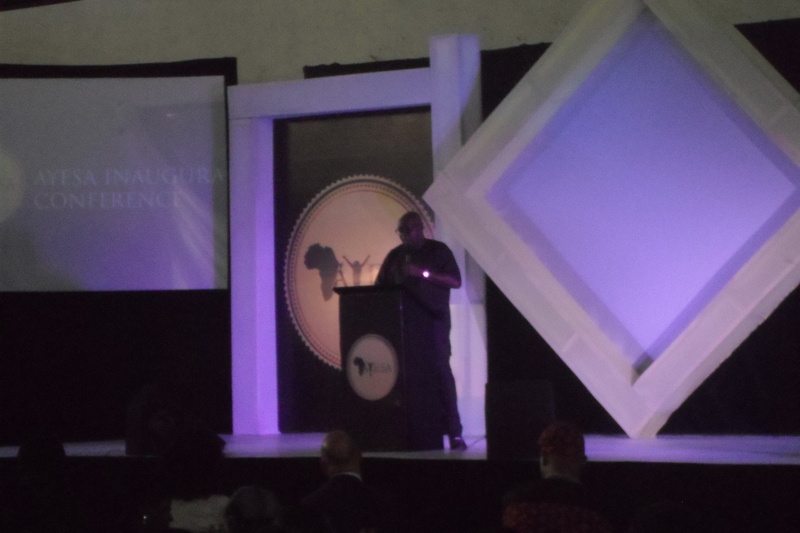 The event-proper began few minutes after 0900 hours, with Nollywood actor and producer, Femi Jacobs, serving as the host/MC. 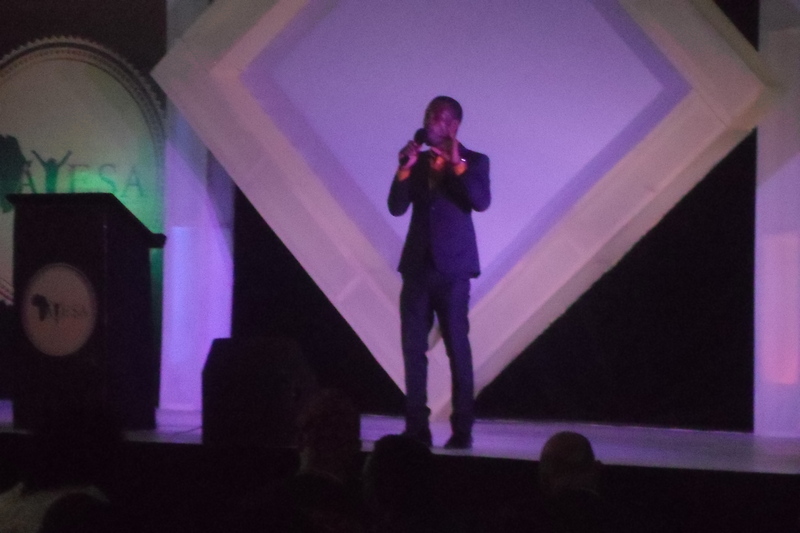 In honour of the great nation, Nigeria, all stood on their feet as the national anthem was sung by a special, melodious act, B. Ray. 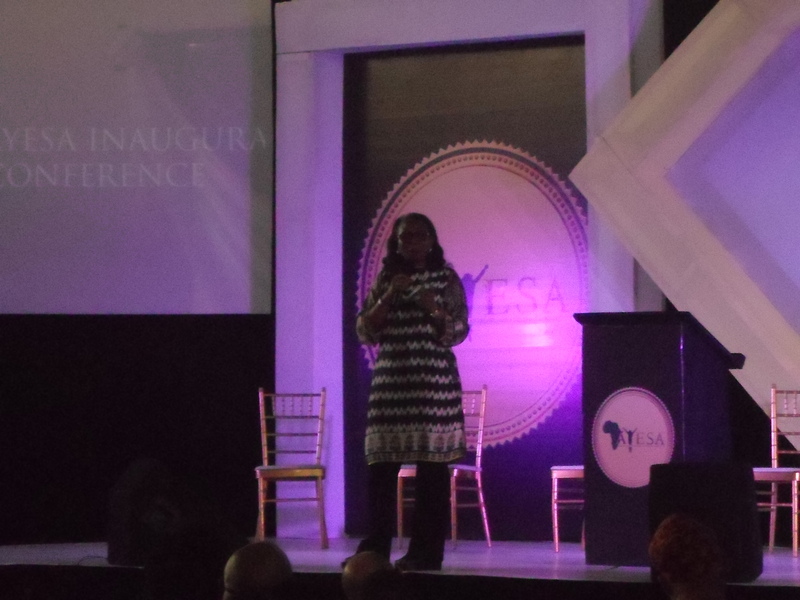 All seated, the vice-president of the AYE, Miss Ibada Ahmed, proceeded to deliver the welcome remarks. 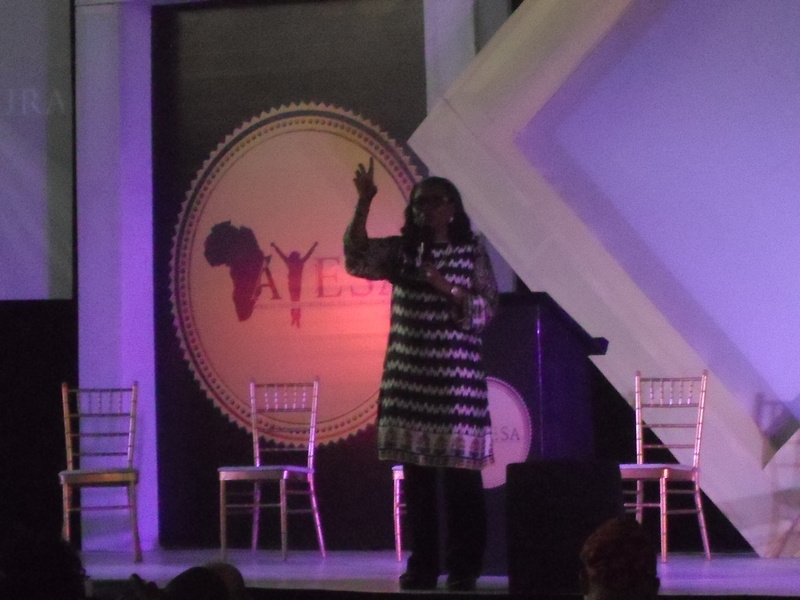 The first speaker, Mrs. Ibukun Awosika, CEO Chair Centre Group, then took the stage to drill the aspiring entrepreneurs on steps to being successful in entrepreneurship. 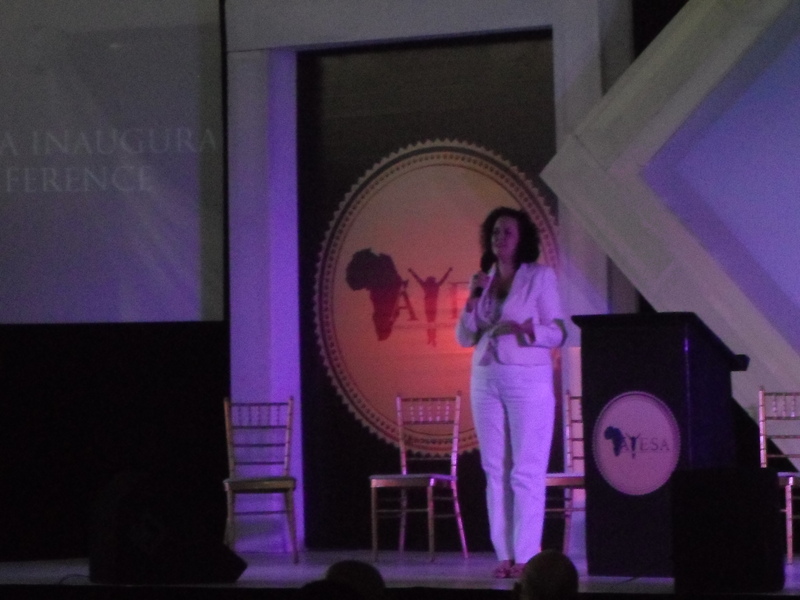 Speaking on the essence of possessing versatile knowledge, she implored the aspiring entrepreneurs to seek out tutors who can put them through areas which they are not conversant with. 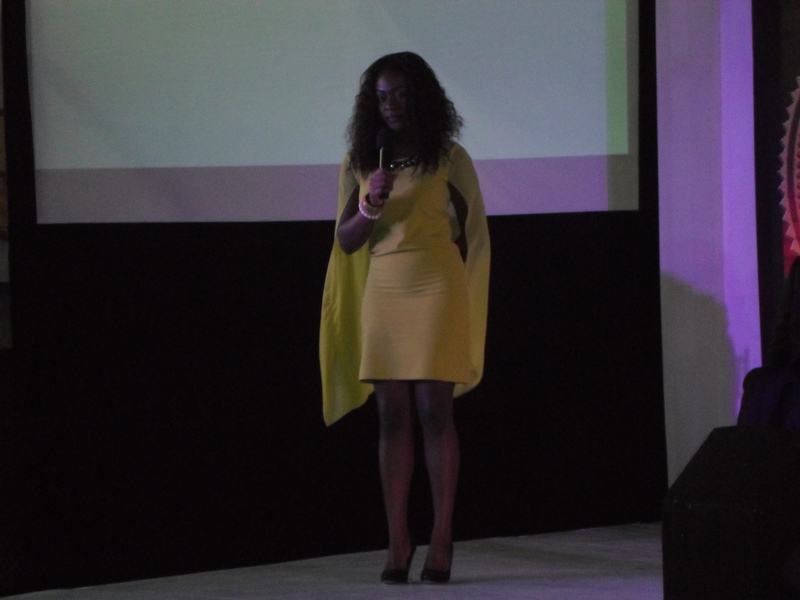 Her lecture was appreciated with a thundering ovation by all present. 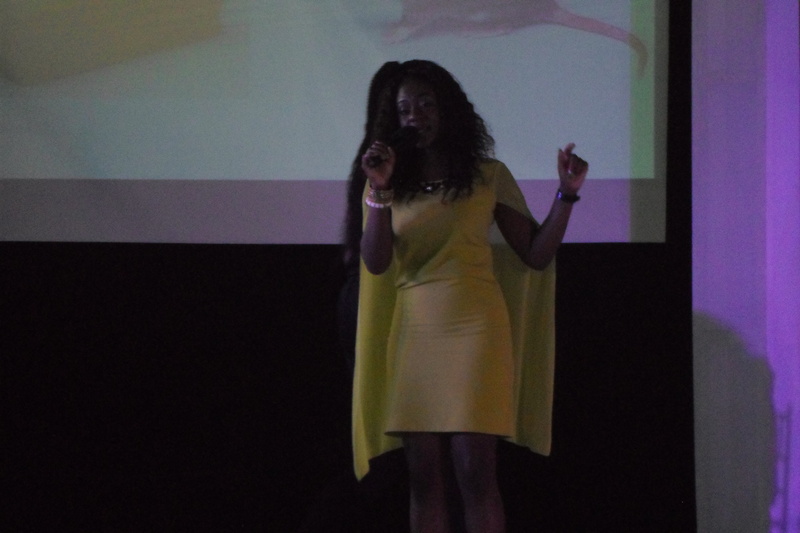 The end of the first lecture was followed by the recitation of some heartwarming poetry by a lovely female poet, Chief Anyanwu. 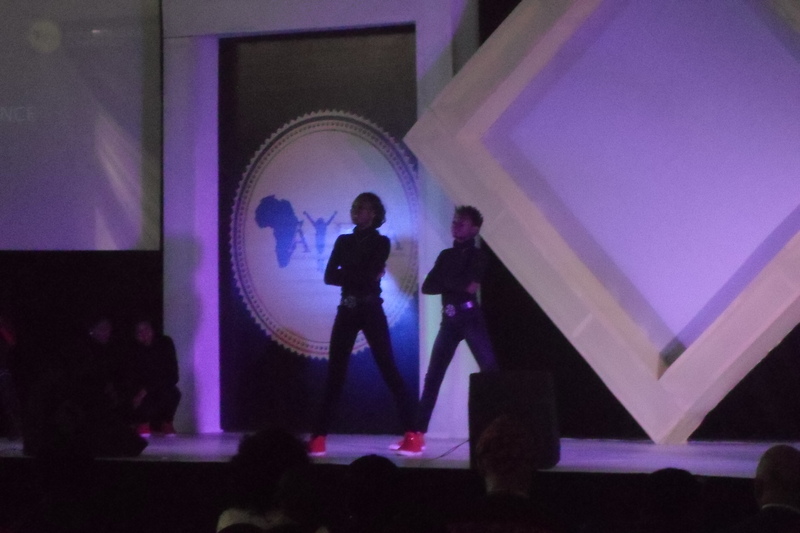 The poem was anchored on the merits of possessing an entrepreneurial spirit and clinging to one’s dreams. 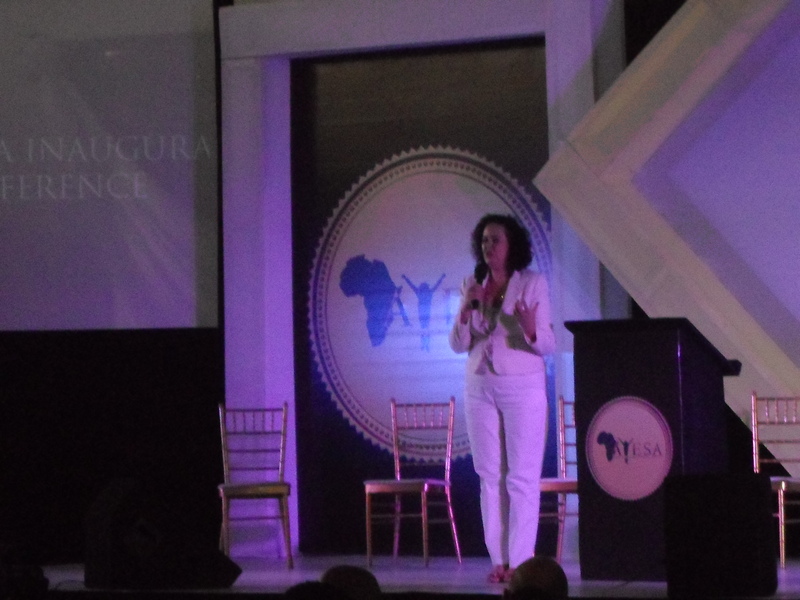 The stage was then set up for a panel discussion. 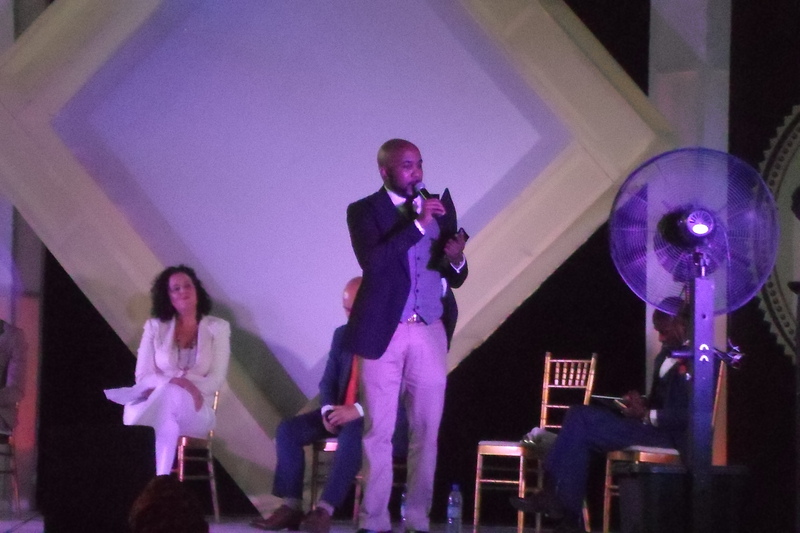 Mr. Banky W took the stage as the first panel speaker and opened up on his pre-success struggles as a budding entrepreneur in the nation. 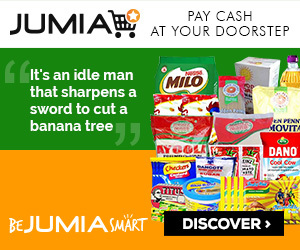 He gave out a secret recipe, which he ascribed to his entrepreneurial success, which he termed the 3Ds. 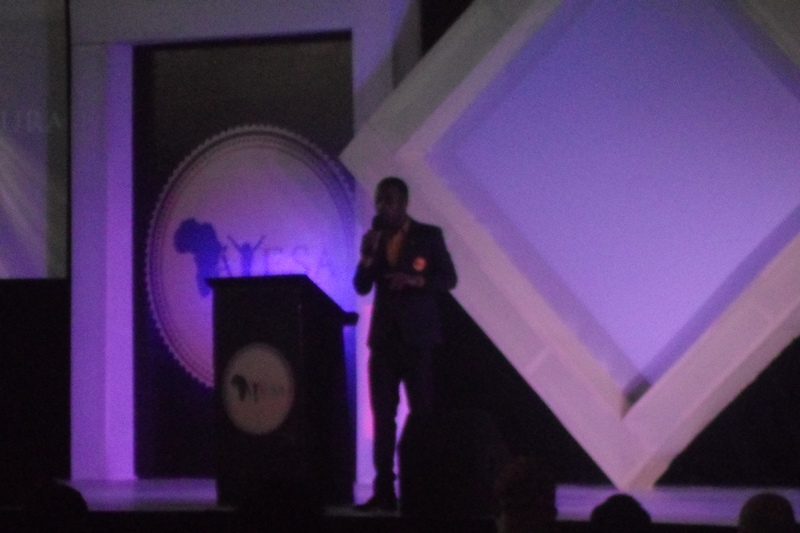 He also advised the aspiring entrepreneurs to model themselves after worthwhile successful individuals/personalities. 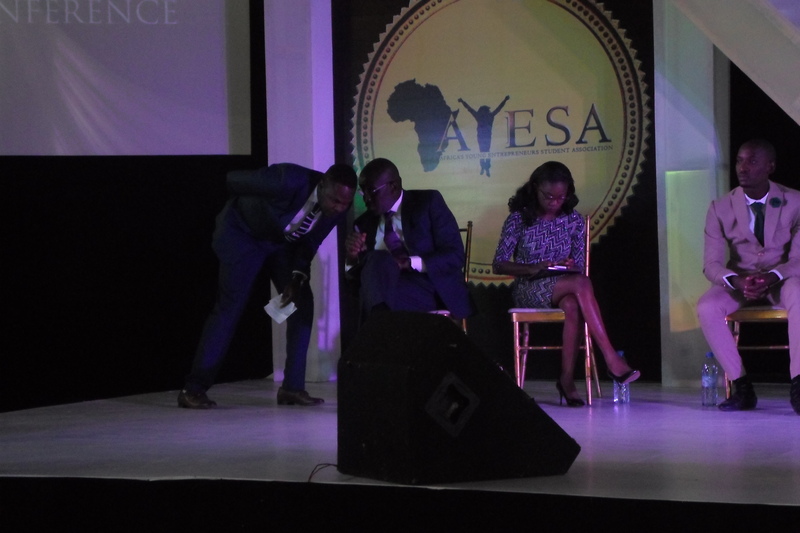 When asked, by the moderator, if he usually got scared, he replied affirmatively but quickly pointed out that fear is not a yardstick for refusal to take risks, as risk-taking is the pivotal arm of entrepreneurship. 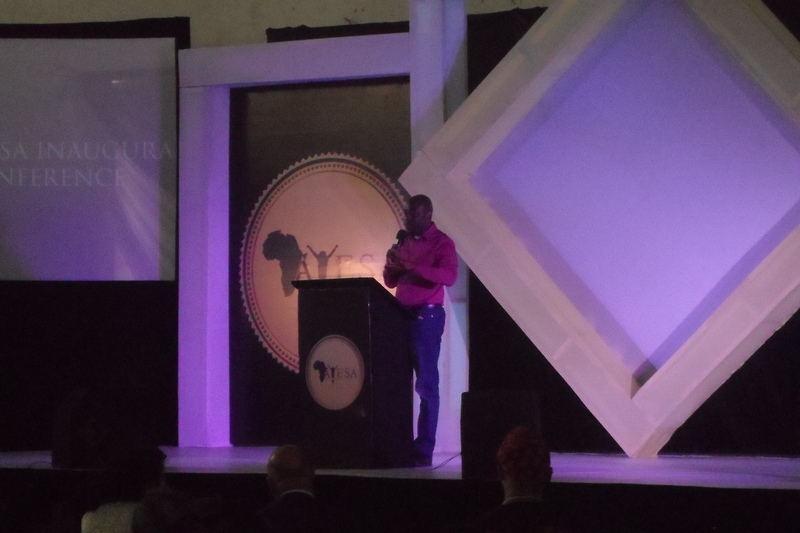 The second panel speaker, Mr. Oraka Nvy, CEO Sulcata Entertainment, then took the stage to share some success-yielding entrepreneurial tips. 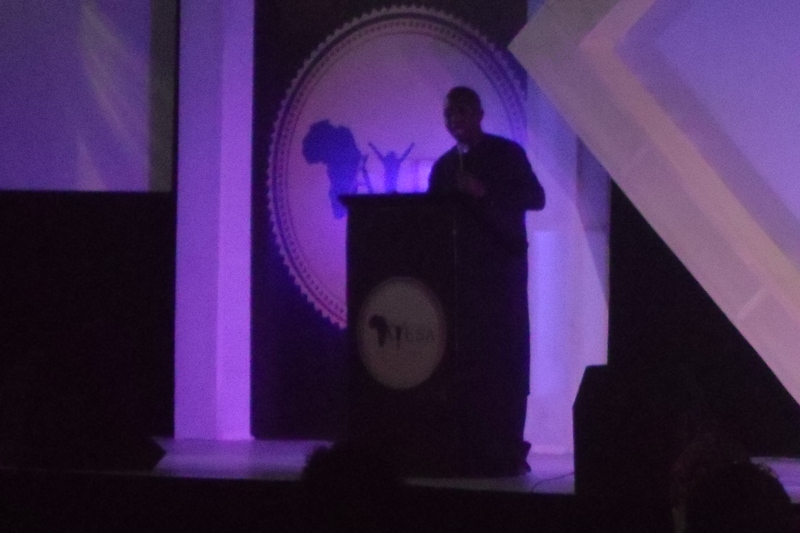 He emphasized on the importance of teamwork in the success of any budding enterprise/business. 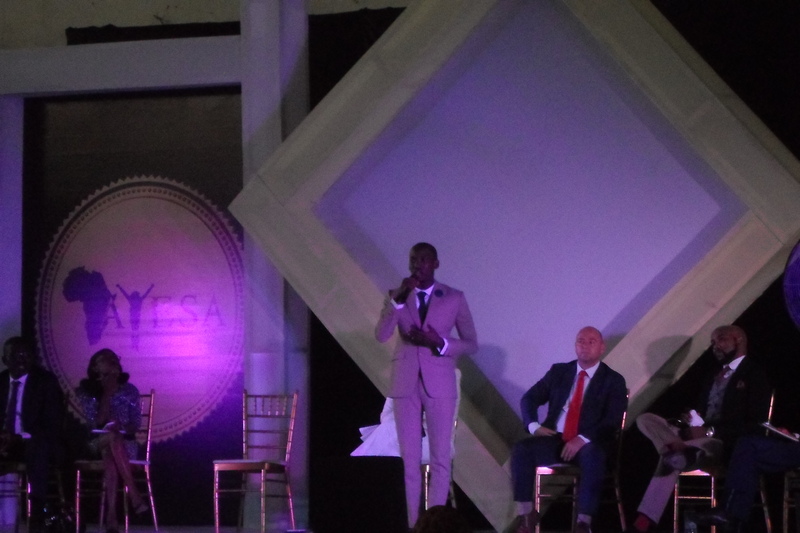 Advising the aspiring entrepreneurs to never stop dreaming, he also pointed out that it is essential to surround one’s self with people who had the same business motives, while telling them to always strive to make their dreams a reality. 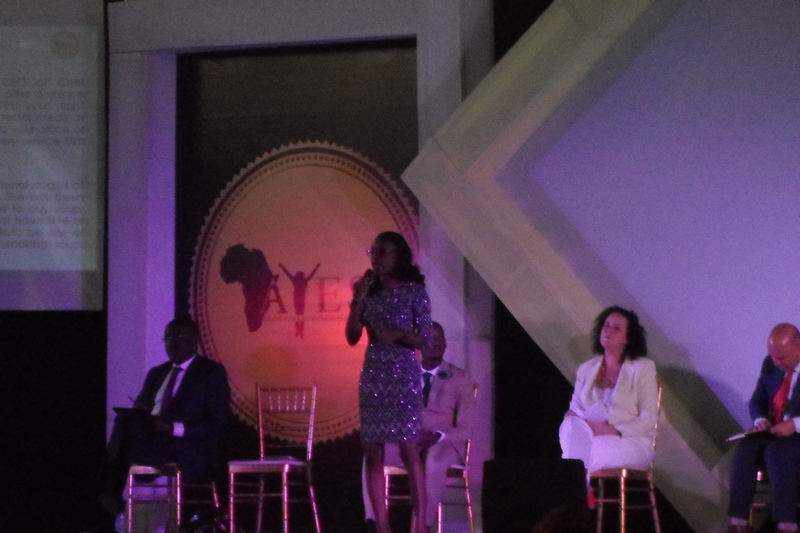 Sade Ademuyiwa, CEO Chef Capital (Slim Olobe) Culinary Services, was the third panel speaker and she recounted how three years ago, taking an advice from her younger brother, she delved into the culinary business with very little capital. Their home was the first office for her budding business. She laid further emphasis on the point of the previous speaker; that it was essential to dream but much more essential to work on the dreams. 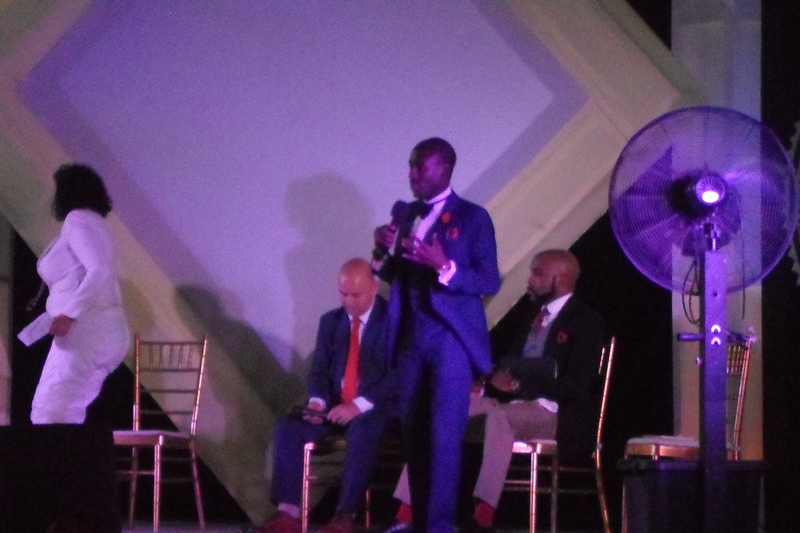 The fourth panel speaker, Mr. Solomon Olatunde, CEO Business Impact Limited, gave a motivational story of how he borrowed the capital and physical resources with which he started his first business. He pleaded with the aspiring entrepreneurs to never rest on their oars but to strive onward as the borrowed capital/resources has given rise to the multimillion business he chairs today. 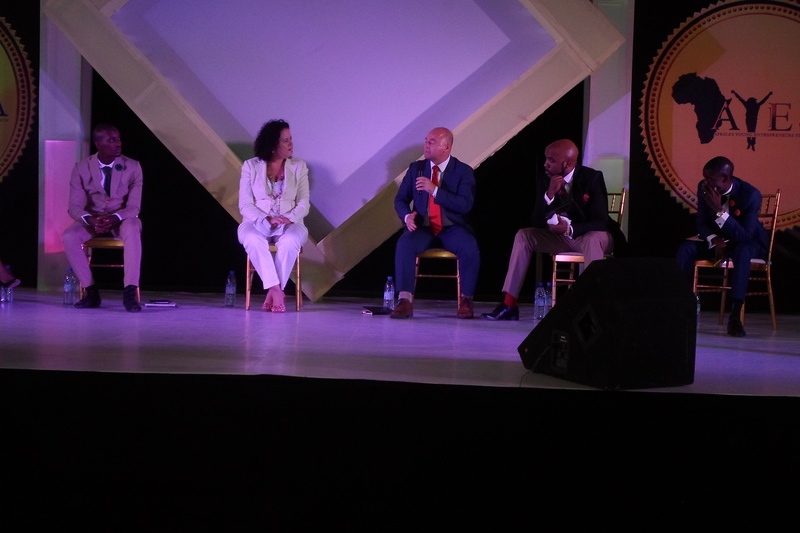 Mr. Stephen Reid, an entrepreneurial coach and motivational speaker, took the stage as the fifth panel speaker to lecture the audience on self-confidence. He pleaded with the aspiring entrepreneurs to always believe in themselves and to cling tight to their ideas which others see as irrelevant. 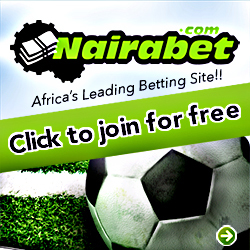 He also hammered on the need to seek for tutorials in areas which one is not conversant with. 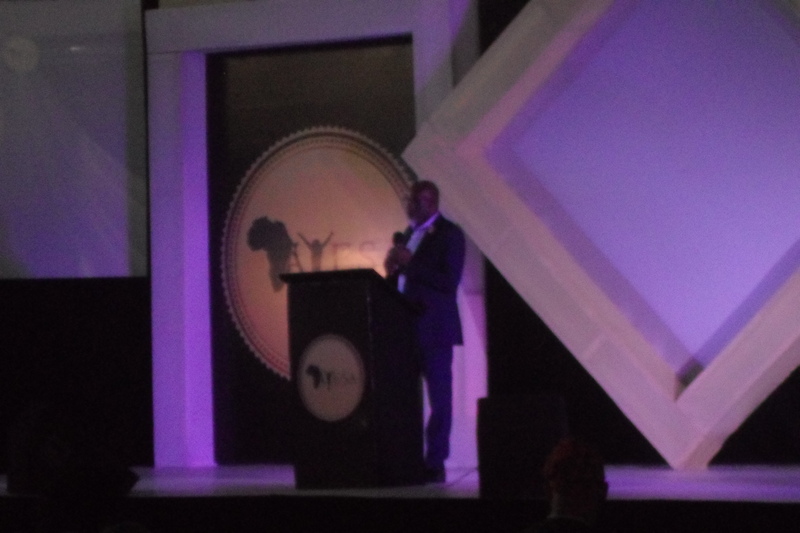 Mr. Waheed Olagunju, Executie Director (SMEs), Bank of Industry, was the sixth and final panel speaker. He called on the aspiring entrepreneurs to patronise the Bank of Industry, as there were several loans which could be obtained to start up and sustain their enterprises. He said that the liaison between the Bank of Industry and several state governments have resulted in the birthing of several initiatives to help Small and Medium Enterprises (SMEs) survive in the present economy of the nation. 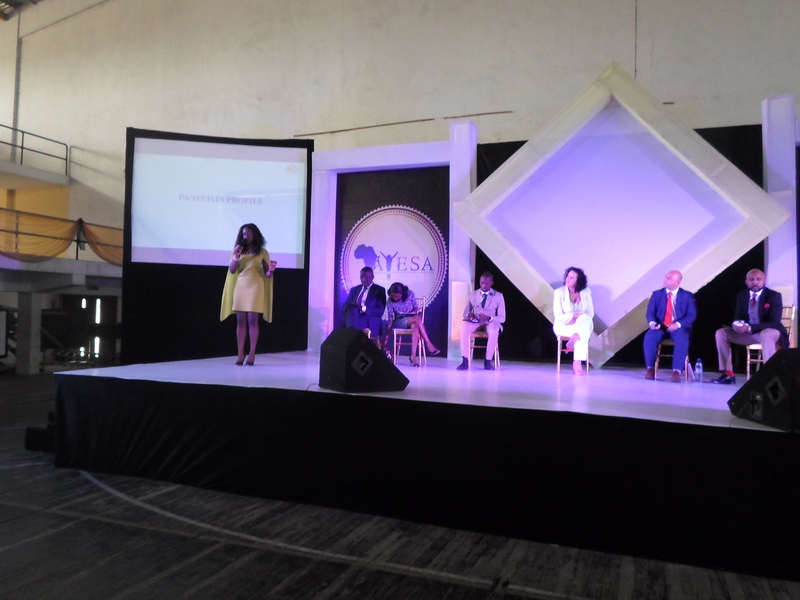 He stressed on the need for the aspiring entrepreneurs to follow the trend of digitalization of several procedures, as the world was becoming a global village, while asking them to plot feasible and achievable business plans/schemes. 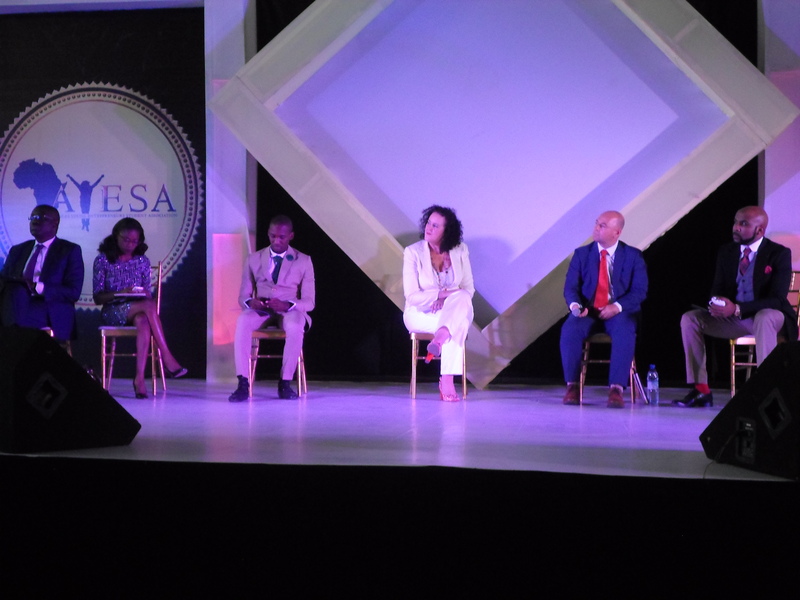 Several questions were asked by the audience, to which the panelists gave answers, and that brought the panel discussion to an end. 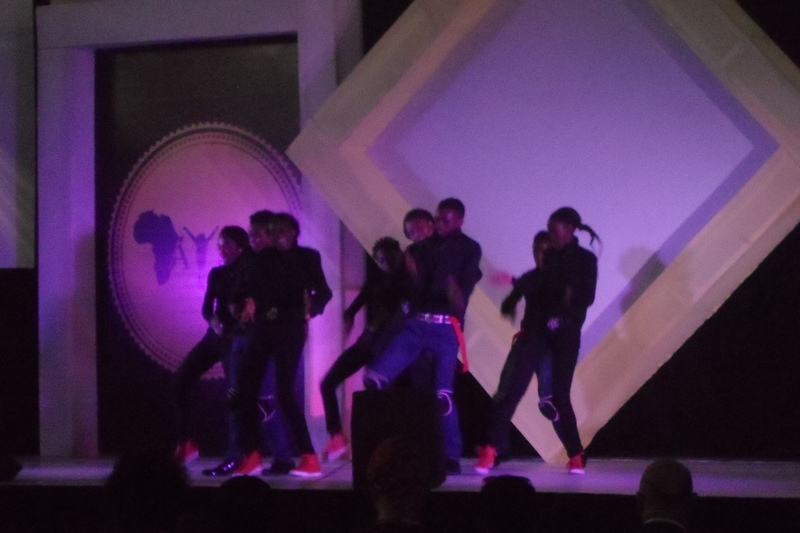 The Lagos State Governor, His Excellency Gov. 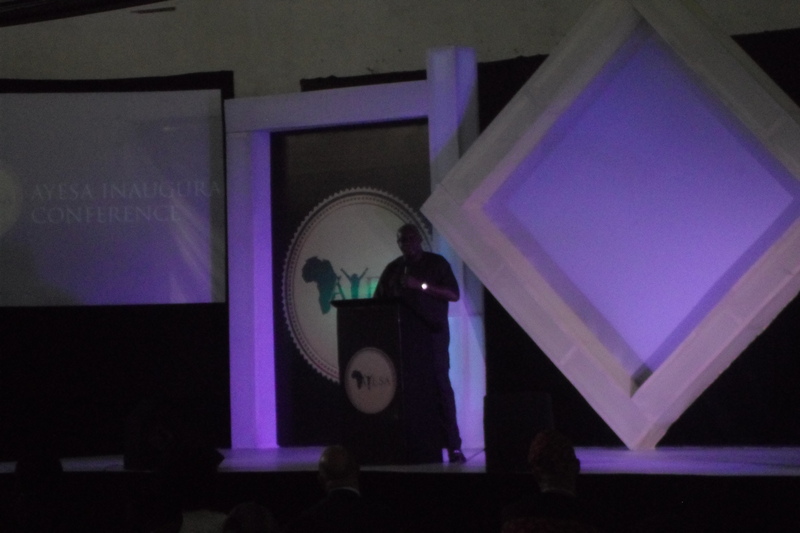 Akinwunmi Ambode, represented by the Special Adviser on Education, Mr. Obafela Bank-Olemoh, proceeded to give his speech. 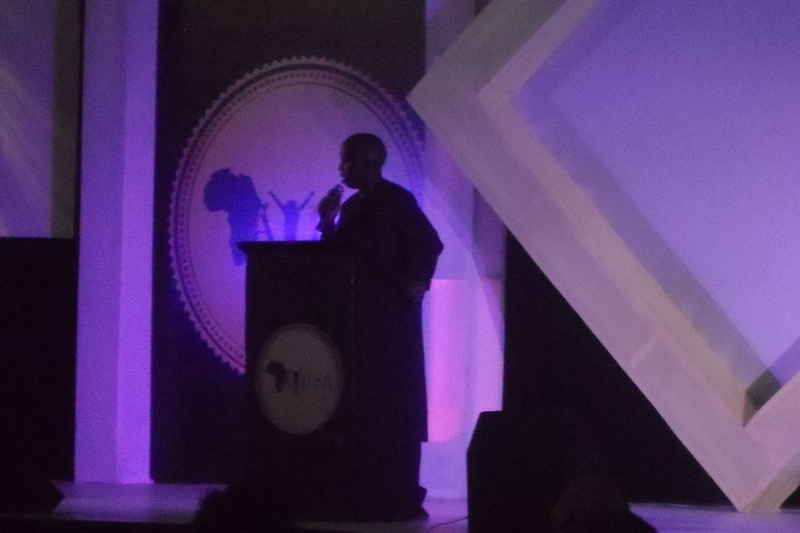 He pointed out the importance of entrepreneurship in channeling the economy of the nation forward. He cried out that the government can not tackle all the problems of the masses alone, hence the need for the entrepreneurs to lend a helping hand. 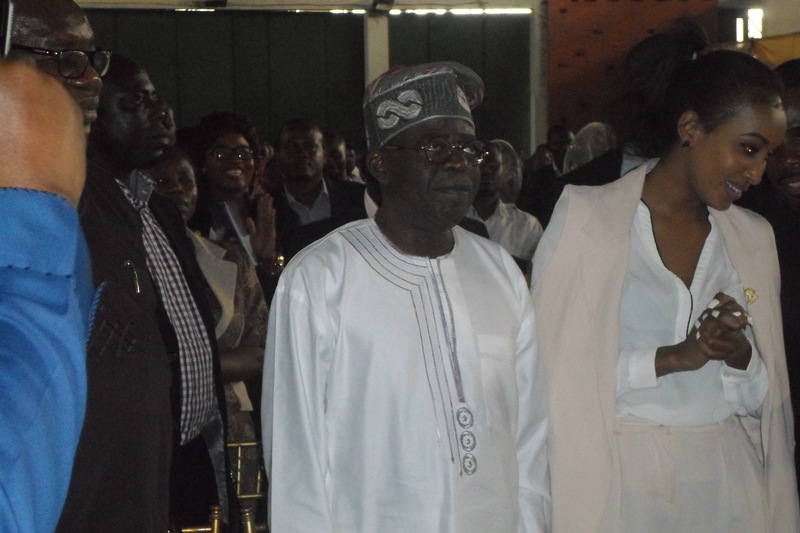 He pledged the undying support of the Lagos State Government to the cause of the entrepreneurs and the organization. 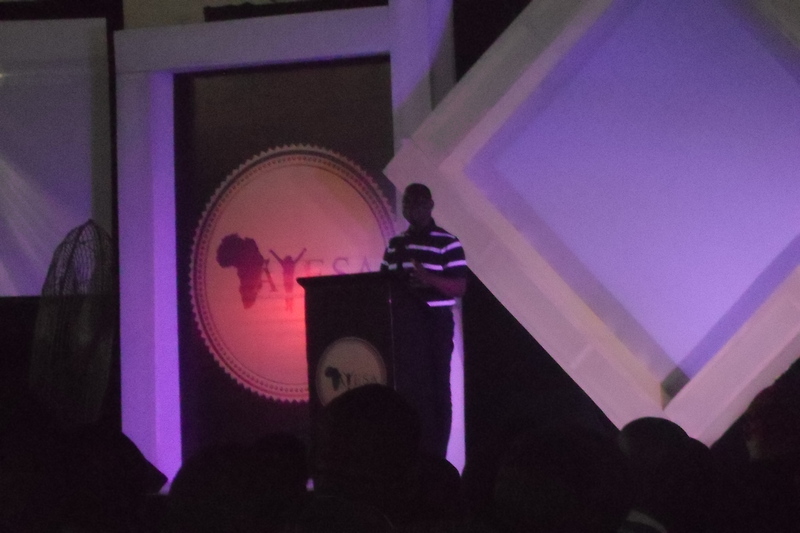 Commissioner of Wealth Creation and Unemployment, Babatunde Durosinmi Eti, then gave his speech. 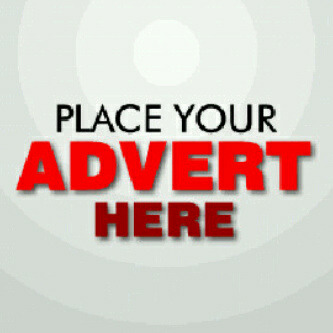 He laid emphasis on the prioritization given to entrepreneurship by the State government. Stating that the government could not handle all matters of unemployment, he said that the private sector (entrepreneurs) had a major part to play in the tackling of job creation. He ended by pleading with the entrepreneurs to help steer the ship of the state, and nation in general, through the murky waters of the crashing economy. 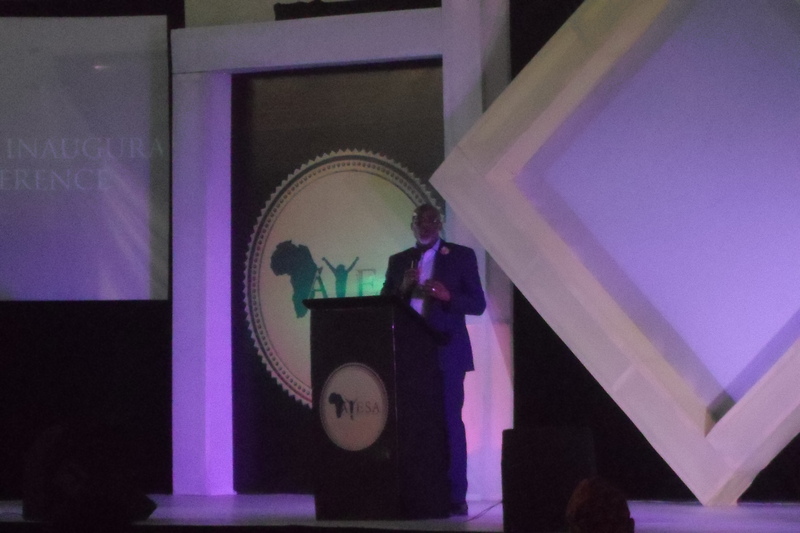 The second speaker of the day, Mr. Lanre Olusola, popularly known as The Catalyst, then mounted the stage to give his lecture. 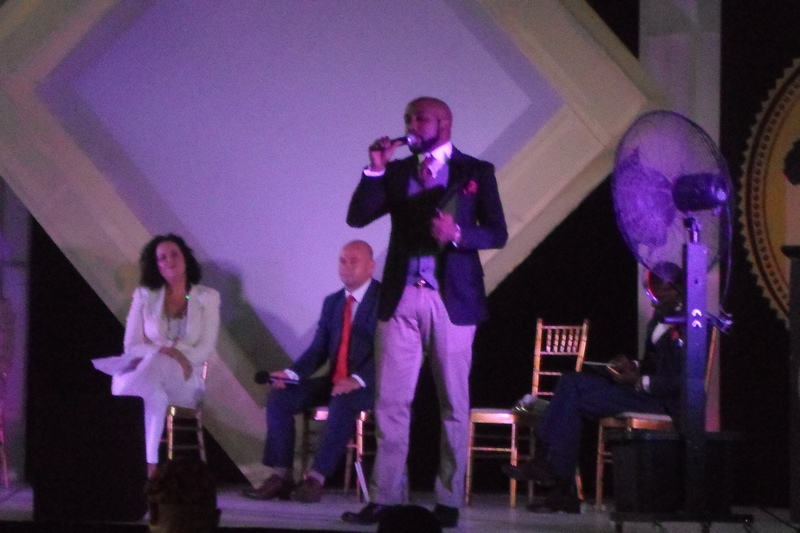 He gave a secret recipe which he called, “22 Secrets to Being a Phenomenal Entrepreneur”. 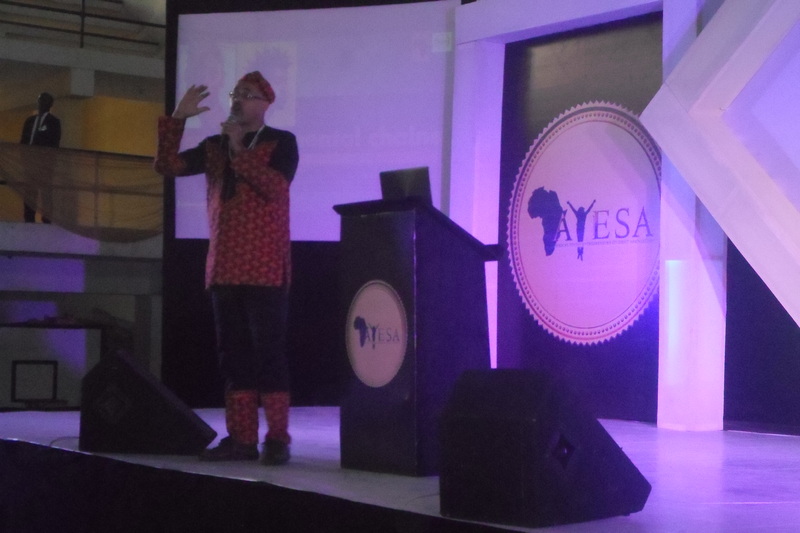 Stressing the need for the aspiring entrepreneurs to focus on their dreams and what they intended on achieving, rather than what they didn’t have plans on getting involved in, he cited an example by asking the audience to repeat, “Do not think of the blue elephant” multiple times. When asked what they were thinking of , at that moment, the answer was “The blue elephant”. 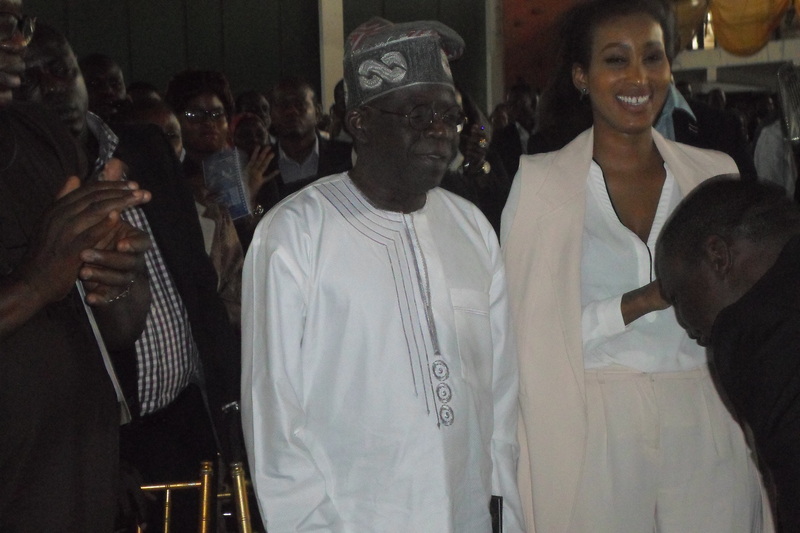 He also acknowledged the arrival and presence of the Chief Executive Patron of the organization, in the person of the former Governor of Lagos State and national leader of the ruling party, All Progressive Congress (APC), Chief Bola Ashiwaju Tinubu. 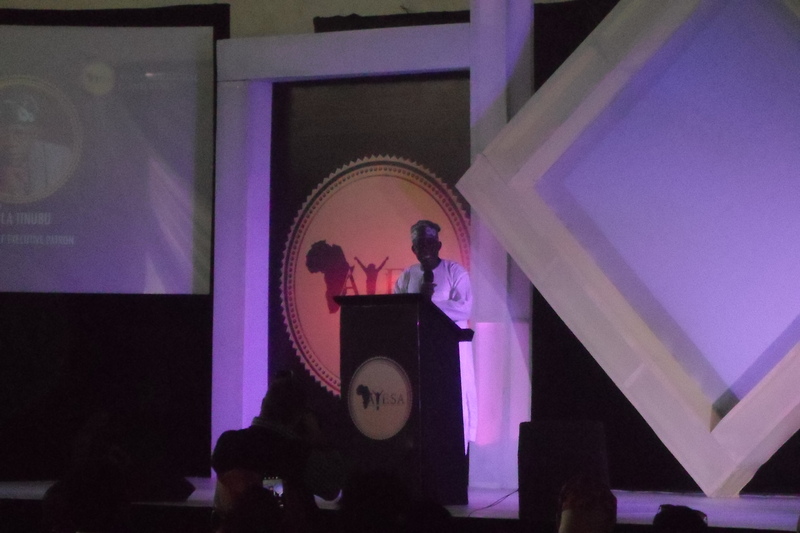 The Chief Executive Patron, Bola Ashiwaju Tinubu, then took the stage to give his speech. 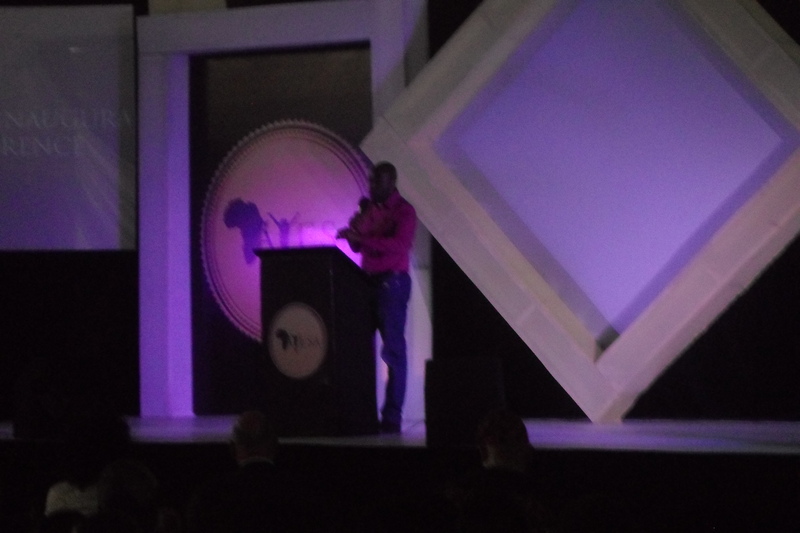 He pointed out the need for entrepreneurs to get involved in the political sector of the nation. He placed the basis on the fact that the economical sector of the nation was controlled by the political sector. He emphasized that if there were more entrepreneurs in the political sector, it would affect the economical state of the nation positively as local production of several commodities, which are been imported, would be made a priority. The helm of ovation of his speech was reached when he doled out a monetary gift of N200,000 to a member of the audience, who answered a question, he asked, correctly. 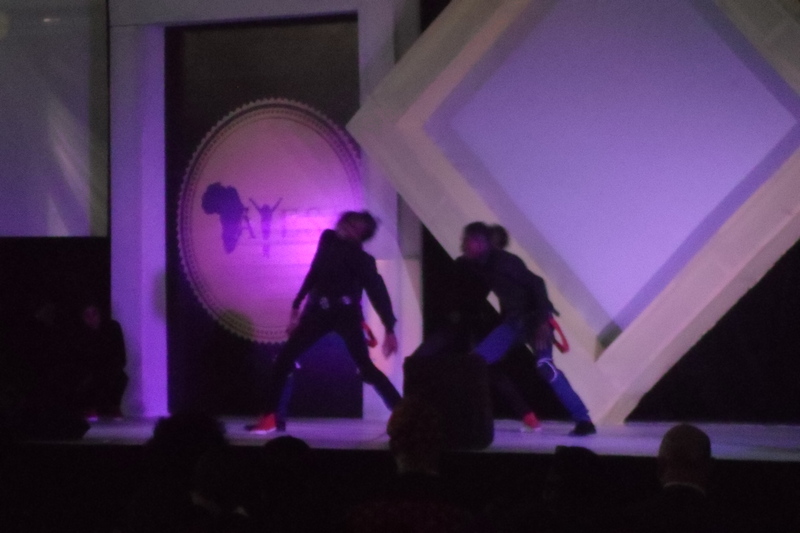 After the speech of the Chief Executive Patron, the stage was taken by the Explicit Dance Group and the skillful dancers lightened the mood in the arena by thrilling the audience to several dance moves. 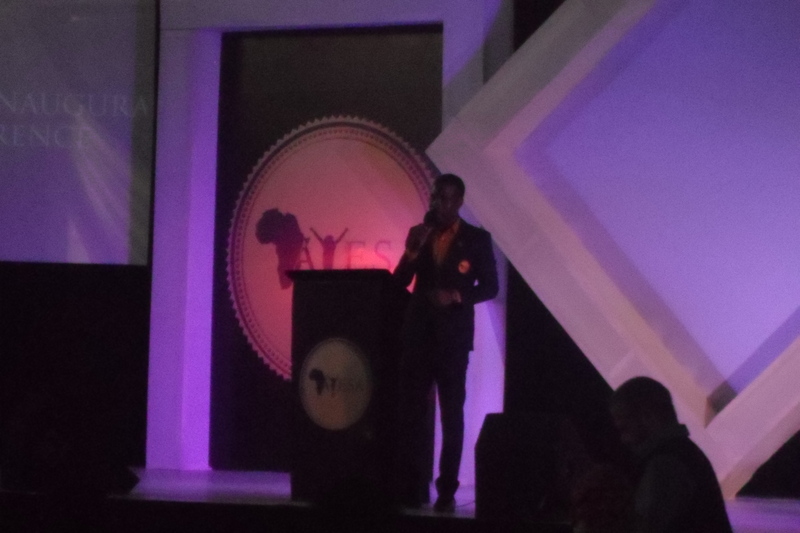 The A.Y.E President, Mr. Summy Smart Francis, then took the stage to give his speech and doled out several monetary gifts to entrepreneurs who participated in the online promotional campaign of the conference. 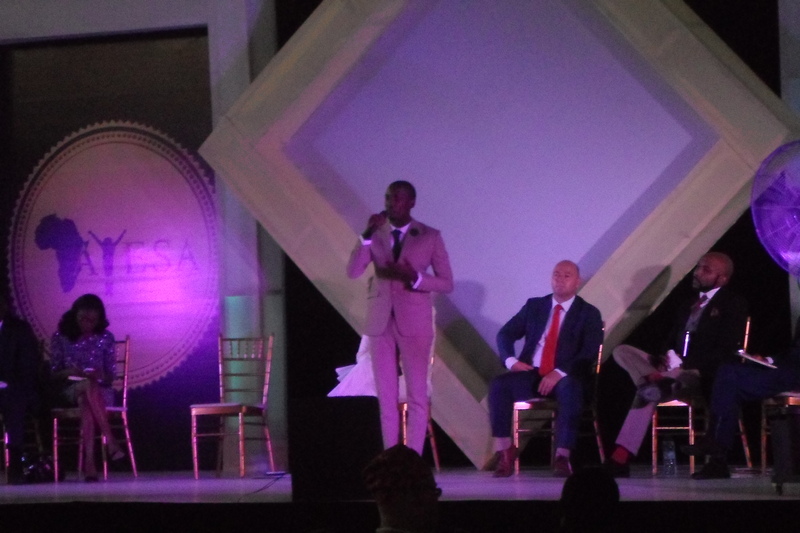 Mr. Olakunle Soriyan, a scenario planner and thought leader, then lit the stage, as the third speaker, as he criticized the steps which successful individuals/entrepreneurs give aspiring entrepreneurs in order to achieve sure success. 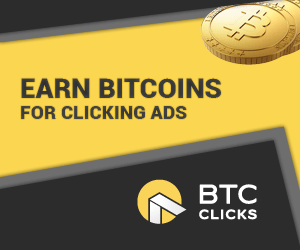 He pointed out that if all aspiring entrepreneurs follow the same steps and eventually succeed, the world would be filled with the same caliber of people and it would create a great imbalance in the stability of nature giving rise to a new class of pain. Emphasizing the point that people became entrepreneurs for the wrong reasons, he said that talent without rules could lead to vices and misery. 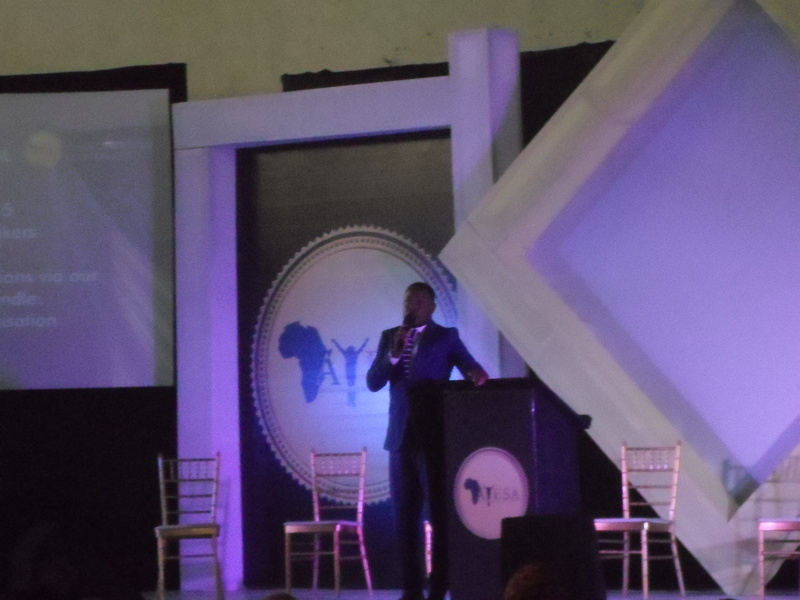 Mr. Niyi Adesanya then took the stage as the fourth speaker of the day and spoke on the wrong importance which people place on money when starting an enterprise/business. 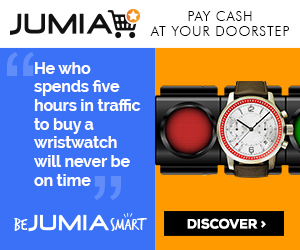 He stated that knowledge is to be prioritized before money else one would lose money to gain knowledge. 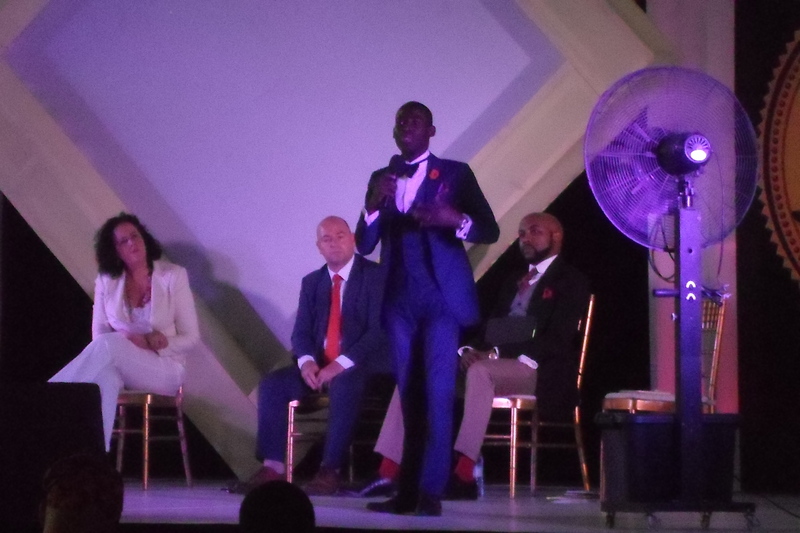 He told the aspiring entrepreneurs that it was a norm for life to throw one down hard but all that mattered was the reaction gotten from the throw. He ended his lecture with a demonstration. Taking a deflated ball, he threw it down to the ground and asked the audience if the ball bounced back up. The answer was a definite no. He performed the same action on a well pumped ball and the reaction was that the ball bounced back up. Bouncing the ball harder, it bounced even higher. 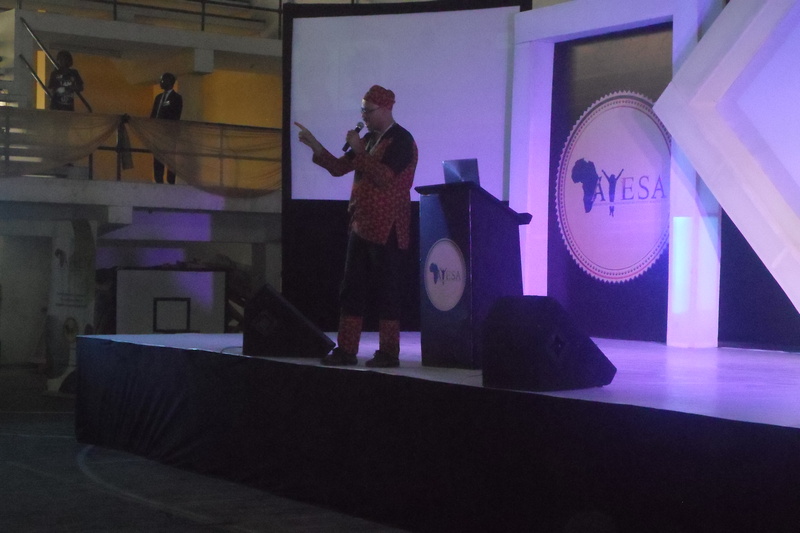 The stage was then taken by Baba Runtu, a South African entrepreneurial coach and Yoruba cultural initiator. 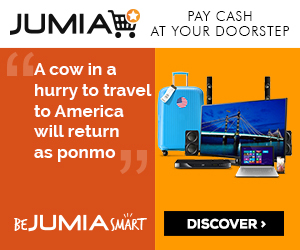 He pleaded with Africans to seize the bull by the horn and liberate the continent from its colonial wounds. 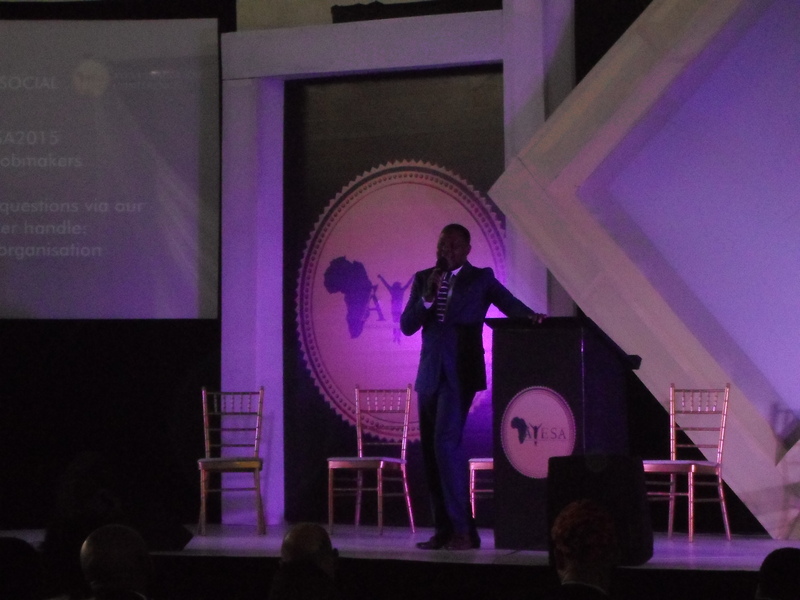 He asked the aspiring entrepreneurs to aim to be dangerous Africans, not dangerous in the wrong sense but dangerous in the sense of being well-principled, disciplined and courageous thus making them a hard nut to crack and tough to handle. 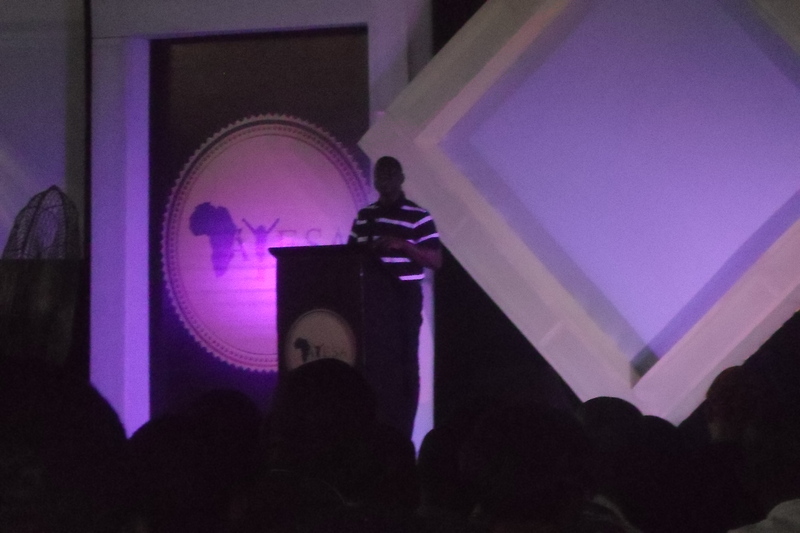 Mr. Summy Smart Francis, the A.Y.E President, then took the stage to deliver the closing remarks and that brought the conference to an end. Hello, Mr. Akapelwa Mwangelwa. 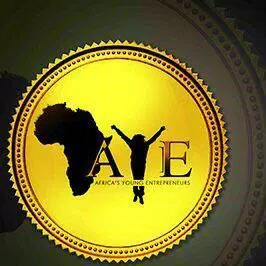 To join the Africa’s Young Entrepreneurs (A.Y.E) organization, visit https://ayeonline.org/join/ and you can also go through the site for more enlightenment on the organization. Apologies for the late response.